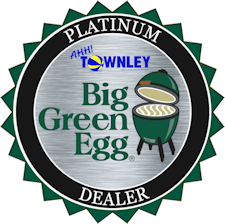 We love using a poultry roaster on the Big Green Egg. You end up with juicy, flavorful chicken. It is really delicious! 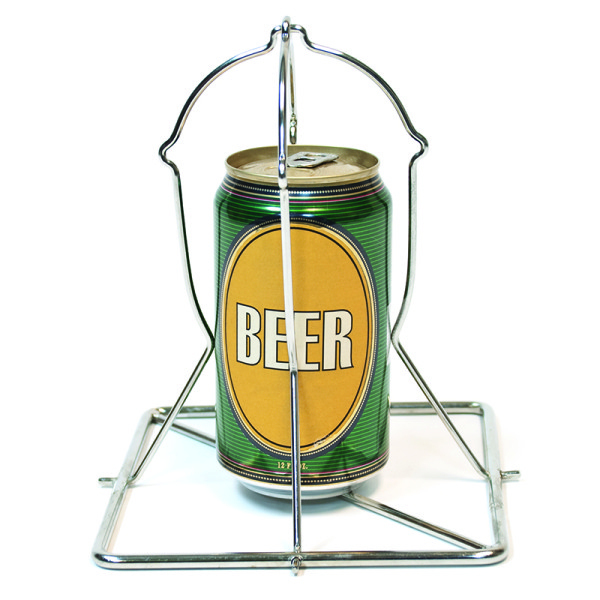 This Vertical Folding Poultry Roaster holds liquid such as fruit juice or beer to add flavor to the poultry.